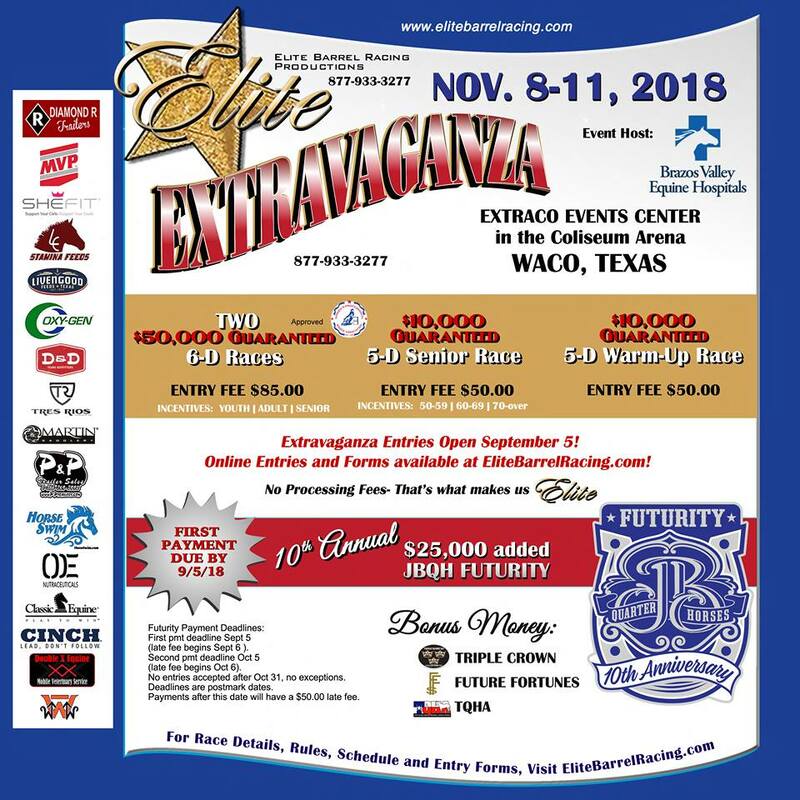 McGregor General Store will host a booth again at Elite Barrel Racing’s Elite Extravaganza on November 8-11 at the Extraco Events Center in Waco. We are very proud to partner with and sponsor Elite Barrel Racing. Elite Barrel Racing is owned by McLennan County Fair Association, (Heart of Texas Fair Association). The formula for their events allows barrel racers of all levels to compete in a professional environment and have a chance to run at big money payouts and prizes equally. With over 10+ years of production experience, the formula has proven successful by hosting some of the largest events in the state of Texas as well as the across the nation. For complete details on the event, please visit their website by clicking here. While you are at the show, please stop by, visit our booth, see everything that we have in McGregor and say hi!